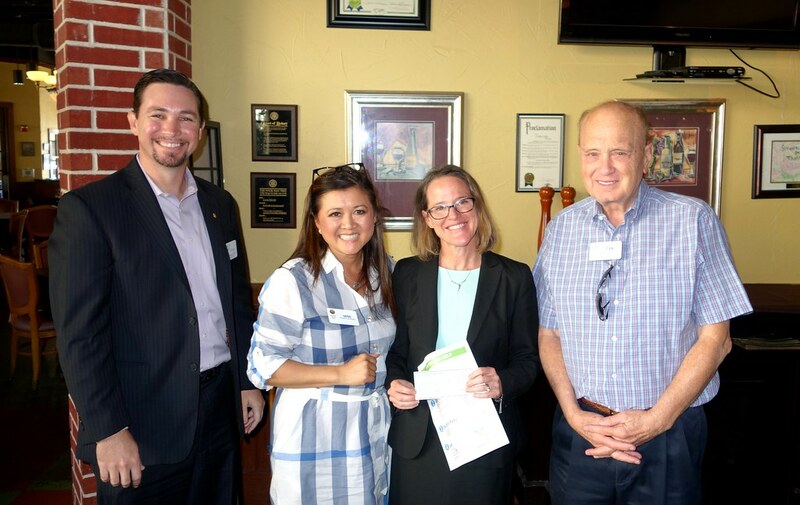 Carol Klocek, CEO of the Center for Transforming Lives, spoke at the Sept 25 Colleyville Rotary meeting – describing how the Center for Transforming Lives programs help lift North Texas women and families out of poverty. 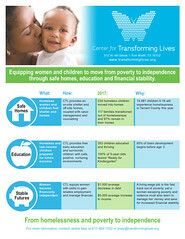 The Center for Transforming Lives has an annual operating budget of more than $6 million. 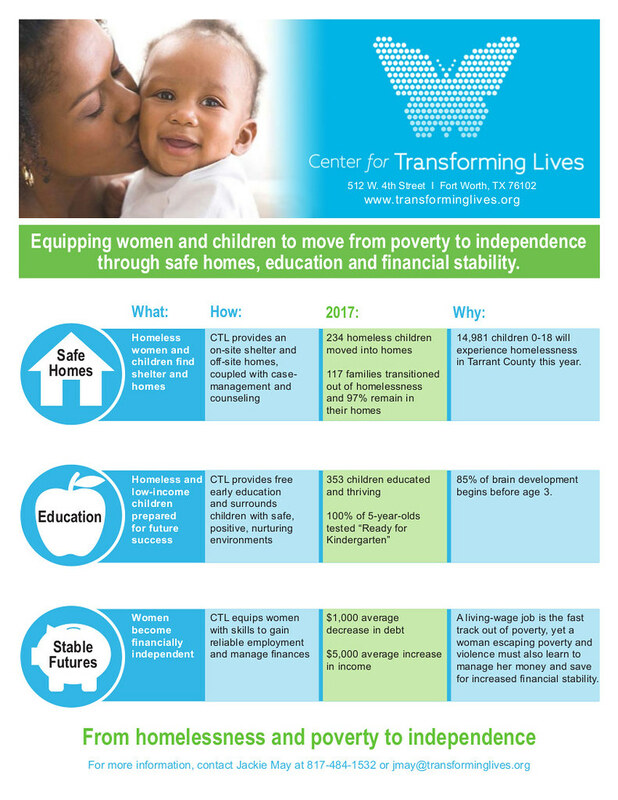 CTL provides financial and career empowerment services for more than 3,700 low-income and homeless women, children and families in Tarrant County each year. For 110 years, the organization now known as the Center for Transforming Lives (CTL) has provided anti-poverty programs for women and children in Tarrant County. It was founded in 1907 as the first YWCA™ in Texas serving as a boarding house for poor women. It was expanded to include child care for working mothers in the 1930s. And in 2015 to more clearly articulate its mission – the YWCA changed its name from the ‘YWCA Fort Worth and Tarrant County’ to the Center for Transforming Lives. 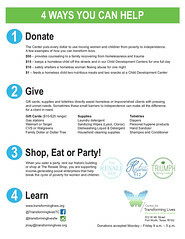 Homeless services – an emergency shelter for women and housing assistance for families. Early Childhood Development – providing free or subsidized early childhood education to impoverished and homeless families. Financial Empowerment Services – individual financial coaching and other programs to promote financial self-sufficiency. The Center for Transforming Lives provides early childhood education and child care at three development centers: Downtown Fort Worth, the Polytechnic Heights area; and in Arlington at 1120 UTA Blvd, Arlington, TX 76013. Open to the entire community, the Arlington center offers spacious classrooms filled with natural light, a tree-lined playground and its own vegetable garden. 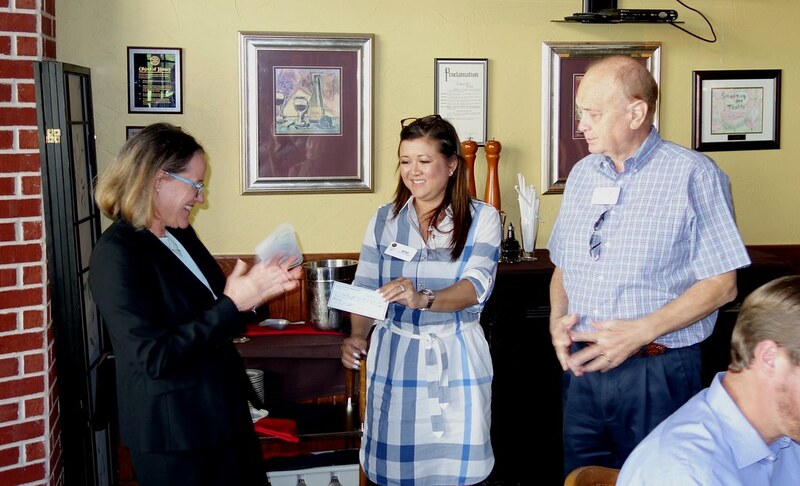 The Center for Transforming Lives partnership with The University of Texas at Arlington provides additional educational opportunities for students of all ages and is 4-star Texas Rising Star provider. 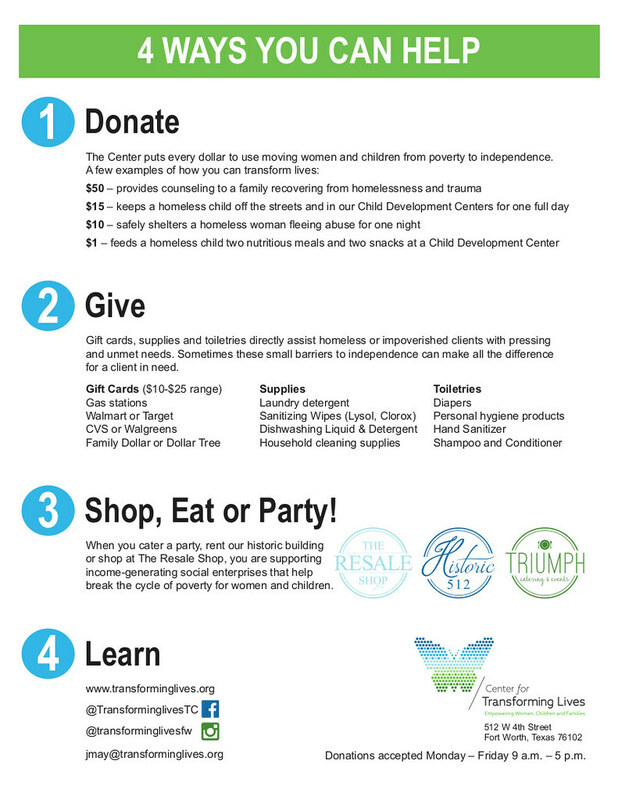 The Center for Transforming Lives is the owner of three businesses that provide award-winning services in the Fort Worth area. 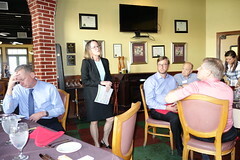 CTL provides job-training services and employment opportunities at the three businesses. These businesses not only provide top-notch products and services to the area: CTL program members gain valuable work experience. The work experience enables women in the program to transition to stable, well-compensated careers – and be able fully support their families. Historic 512 – Venue for Wedding, Corporate and Special Events. Call us at 817-484-1544 for more information. Triumph Catering and Events – Catering Events at Historic 512 – specializing in custom, hand-crafted menus. Our services include box lunches, corporate lunch buffets, cocktail parties, custom dinner parties, weddings and special events. The Rotary Club of Colleyville was pleased to be able to give the Center for Transforming Lives a $500 donation. For more information, see https://www.transforminglives.org and https://www.transforminglives.org/in-the-news.